Intutive/Psychic Advice! Quick Clarity! Channeled Messages! She helps me each and every time. She is terrific and understands. Thanks! FAST, ACCURATE AND REASONABLE READINGS! At an early age I started channeling musical words, then seeing guides and angels all over the place! . 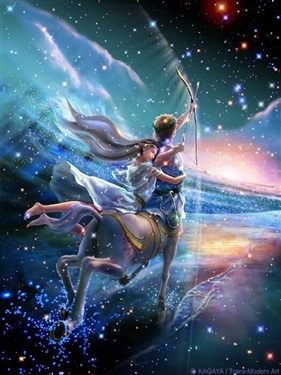 I am an intuitive clairaudient, clairvoyant, clarsentient psychic, medium and teacher. I channel messages to give you a heartfelt reading filled with valuable information to assist you on your path. I am detailed in my visions so I will not waste your time or sugarcoat!! I will report what I am hearing and seeing!! **********If I am not available click here Birdie's Nest Disclaimer: Psychic Readings are used for the purpose to entertain and enlighten, any information given is to be used for that purpose only and is not to be used in place of a licensed therapist, doctor, lawyer, counselor or any other like professional who holds credentials in said training and/or certified field(s). Although many people around the world take metaphysical advice and use it to better themselves, I do not condone or advise that you ignore the advice given by your professional caregiver. I will not read for anyone under the age of 18. I make no guarantees, expressed or implied, with respect to the accuracy, relevancy, or quality of information. I do not assume and hereby disclaim any liability to any person or entity for any loss or damages (including, without limitations, physical, mental, special, indirect, incidental or consequential) caused in regard to any information and/or any suggestion(s) or advice provided to you by my reading regardless of whether resulting from negligence, accident, or any other cause whatsoever. ChanneledbyBirdie has been a user of Keen since 2009. Getting Life Questions advice from ChanneledbyBirdie through www.keen.com is safe, secure and confidential.